Rare opportunity to buy this fabulous, elegant and very well-maintained Beach Home at Fort Lauderdale Beach! 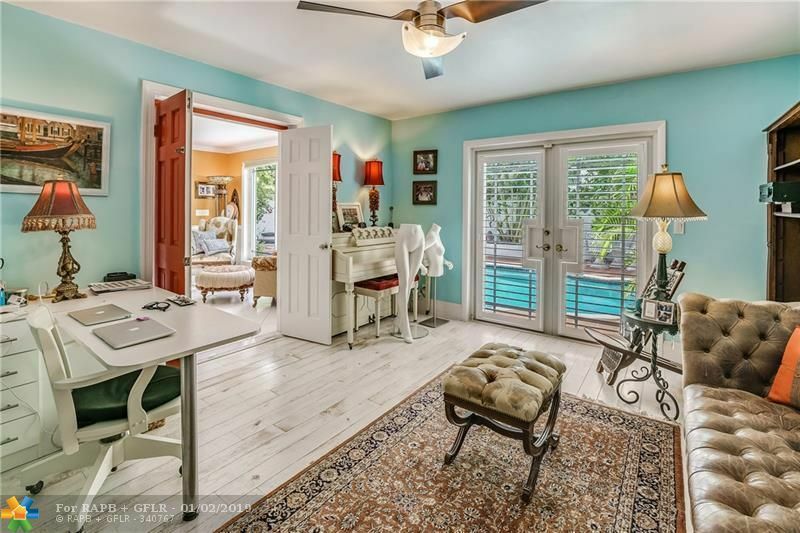 3 bedrooms, 2.5 baths and a private backyard with a salt water pool that is surrounded by lush vegetation. Enjoy incredible ocean views through large windows from the living room, from all bedrooms on the second floor, and from the oversized terrace. Ideally located just off A1A, you touch the sand at our amazing Fort Lauderdale Beach within less than 50 steps! Consider it your own private oasis!